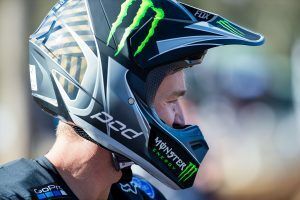 A month-long break in the 2019 MXGP World Championship has presented itself as a timely opportunity for Jed Beaton to make improvements as he continues the come-back from injury. The Rockstar Energy Husqvarna Factory Racing rider suffered multiple vertebrae fractures in a crash leading up the season-opener, sidelining him for Argentina before returning three weeks later for three consecutive grand prix. 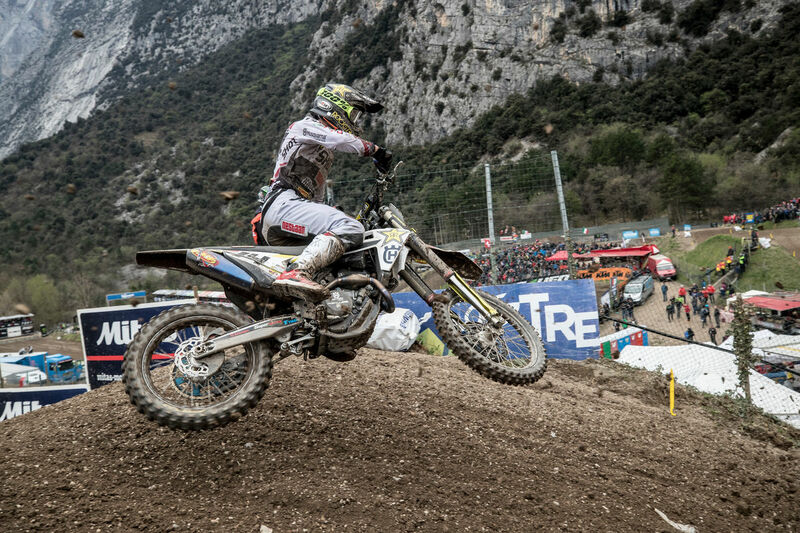 The weekend’s fourth round at Trentino in Italy saw the likeable Australian muster up a 12-13 results sheet for 12th overall, positioning him 13th in the MX2 championship standings. “I feel like it’s been an okay weekend for me,” Beaton commented. “Things started off a little slow on Saturday and certainly not how I wanted it to go. But Sunday was much better. 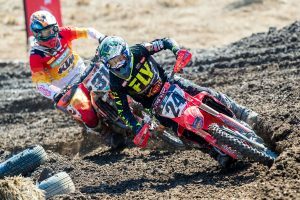 Two poor starts held me back in both motos though. The MXGP World Championship returns to action on 12 May at Lombardia in Italy, marking round five of the now 18-stop series.